Down Grapevine Lane: Handmade with Love: The Ultimate Giveaway! 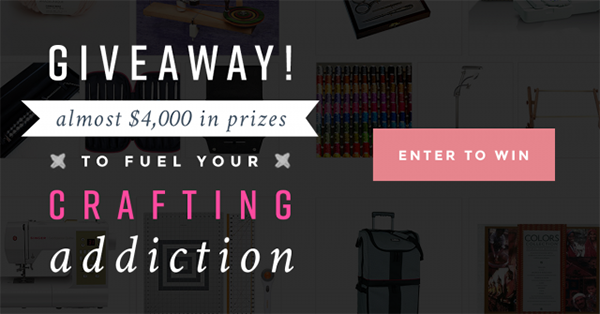 Handmade with Love: The Ultimate Giveaway! 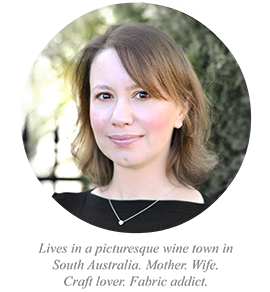 I have been sitting on some super exciting news. 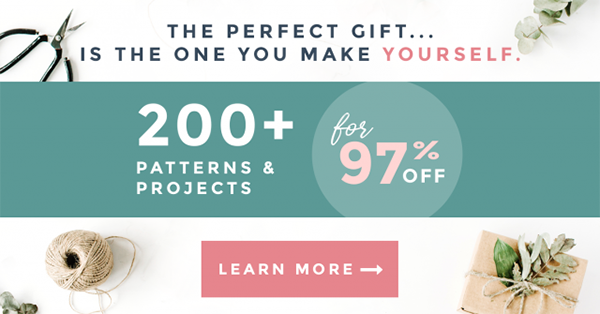 What would you say if I told you 52 brilliant modern handcraft designers were joining forces and practically giving away over 200 of their best projects, patterns, and tutorials? You’d probably say I’m crazy. But I’m telling you, that’s exactly what’s going to happen with the Handmade with Love Super Bundle, which will be available on November 27. 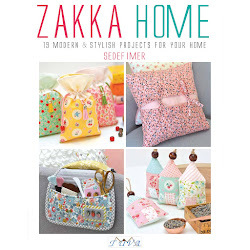 Over $1000 worth of patterns and projects for only $29.97 - an overall discount of 97%! 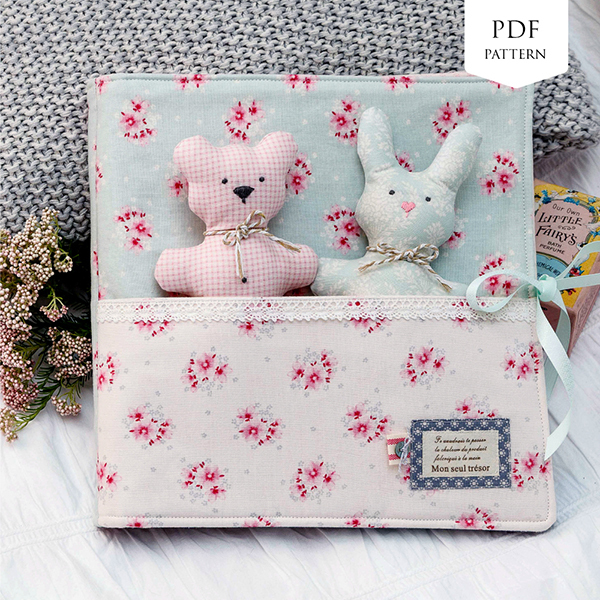 This digital bundle will include my Bearhug & Honeybun Baby Storybook pattern. I will share more info on the rest of the bundle soon, so stay tuned! To celebrate the launch of this super bundle, there is an incredible giveaway happening! 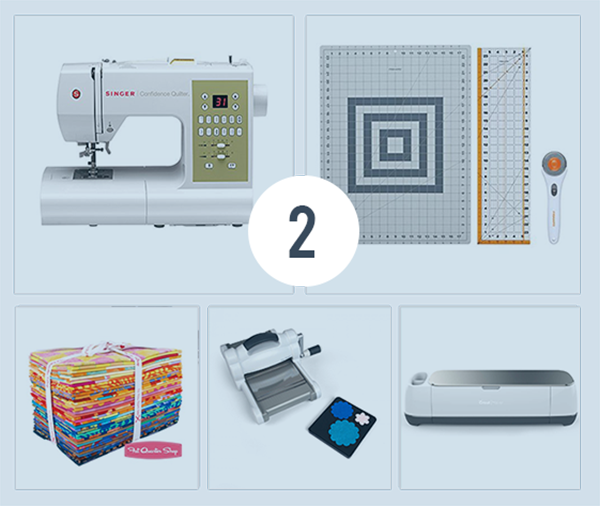 How would you like to win a Cricut Maker Machine ($400), a Brother Embroidery and Sewing Machine ($390) or any of 18 other prizes altogether worth $4000? I thought you’d be excited about that! Here’s what’s happening: the good folks at Ultimate Bundles are running a giveaway…and not just any giveaway! 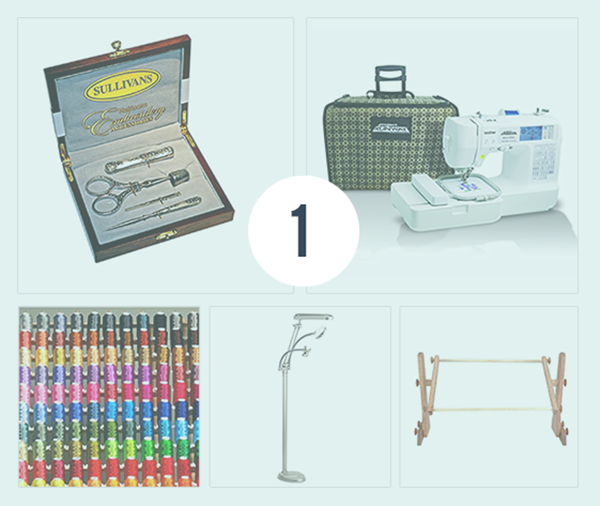 Including the prizes I already mentioned, there are 20 prizes (worth almost $4,000 altogether! 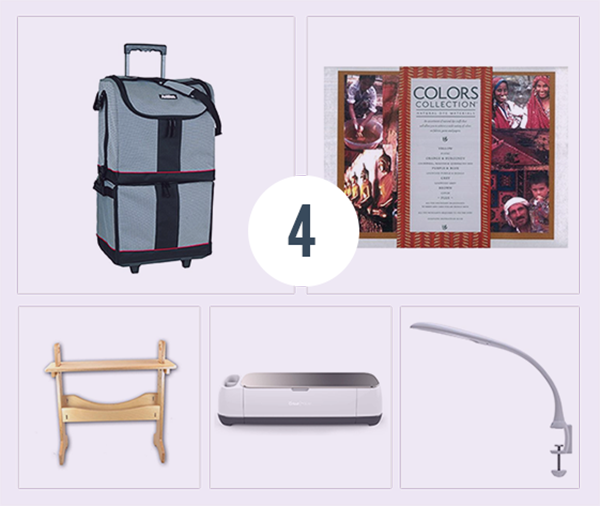 ), so you’ll definitely find something crafty that you’ve had your eye on. 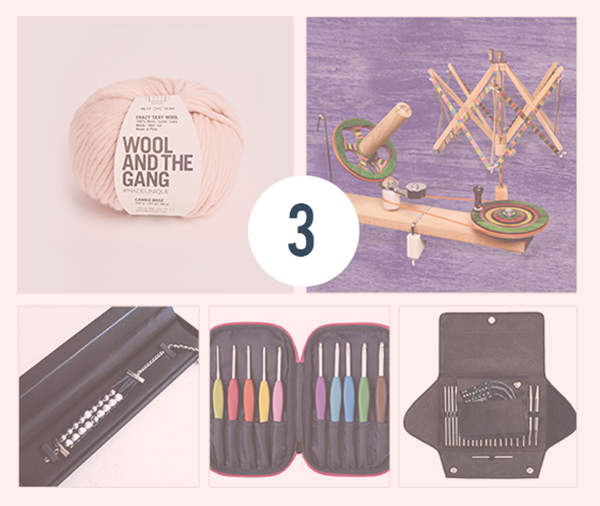 I mean, with categories like Knitting & Crochet; Embroidery & Cross-Stitch; Sewing, Quilting, & Applique, and Mixed Media Fiber Arts (like Weaving), there’s something for every maker. Head over to the GIVEAWAY PAGE now to enter. All you need to do is pick a category, enter your name and email address. That’s it! Entries close November 26 so don't delay. Open to everyone worldwide! Good luck! Thanks for the link. I wish someone would have a list of giveaways like Melissa used to on MissouriMel.